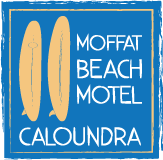 Come and enjoy the mild sun filled days featuring right now at Moffat Beach! 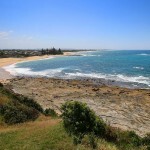 Perfect days for lunch picnics by the beach, surfing and rocks exploring and beach combing. 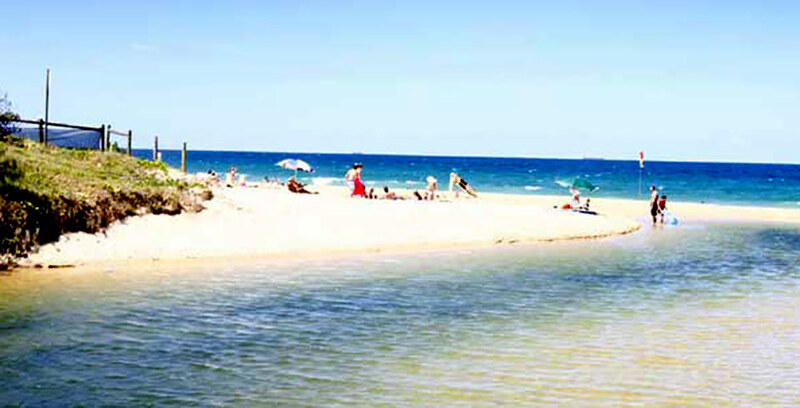 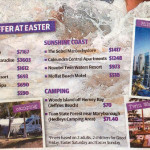 Book & enjoy our ‘no car required beachside suburb’. 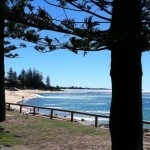 Come stay with us on the Sunshine Coast during this beautiful time of year.